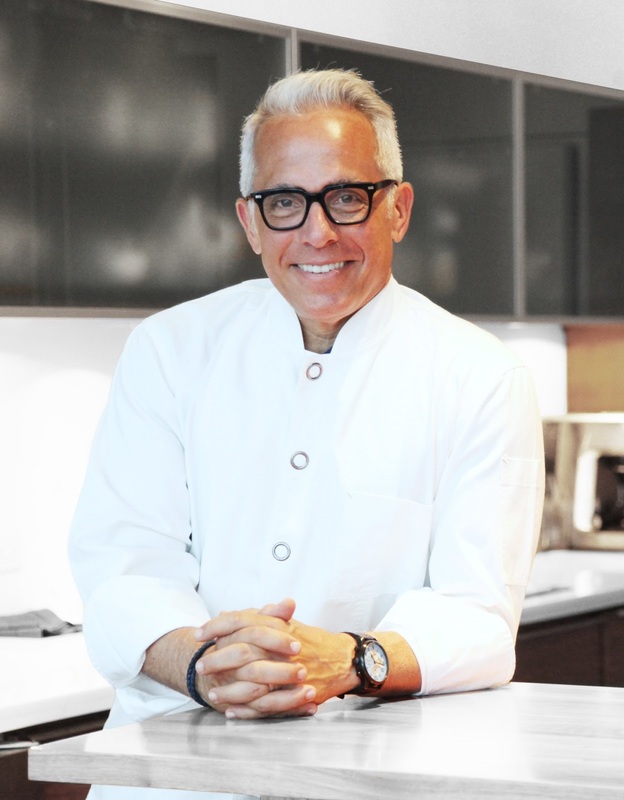 British Airways inflight magazine, The Club meets with the Iron Chef Geoffrey Zakarian who opened his latest venture, Point Royal and Counter Point in Fort Lauderdale this year to find out where he likes to wine and dine when he’s in Fork Lauderdale. GUEST BLOG / Interview by Rachel Truman, The Club Magazine. Q. Breakfast spot worth getting up early for? 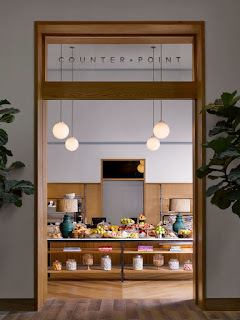 A. I always wake up very early and my first stop whenever I’m in Fort Lauderdale is Counter Point for my first double espresso of the day. As far as I’m concerned, our expert baristas are impossible to beat. If I’m in the mood, I’ll have a house-baked pastry. I’d also highly recommend the breakfast wraps, Cuban sandwiches, and glazed donuts, which are just incredible. Q. 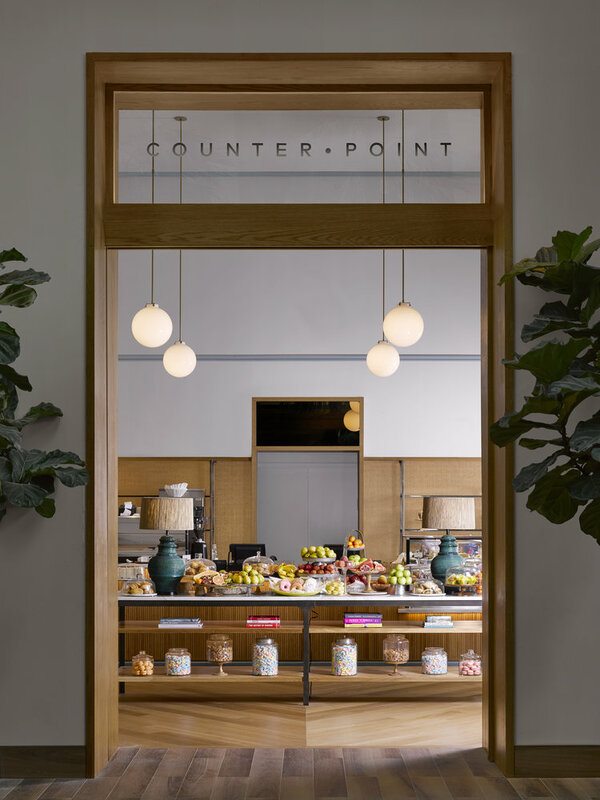 Weekend brunch worth battling the crowds for? A. I really enjoy walking around buzzy Bal Harbour at the weekend for a little shopping and brunch. 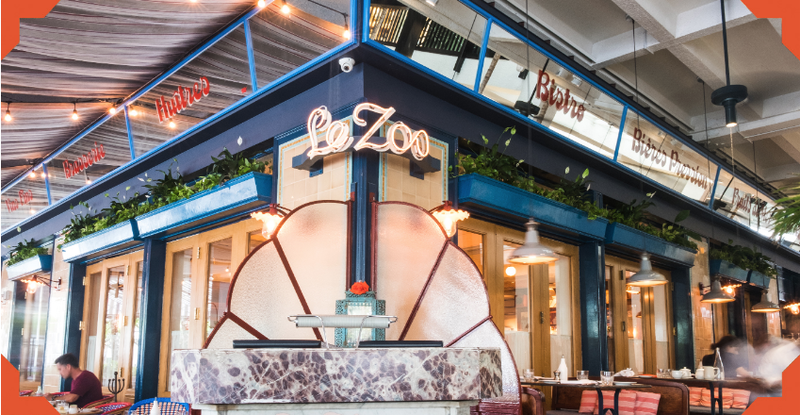 I’ll often stop at French bistro Le Zoo for a bite to eat such as the French onion soup, the fantastic seafood tower and order a bottle of chilled rosé to share. Q. Best lunch spot for taking care of business? A. Kaluz is an upbeat and sophisticated place to close the deal. They have wonderfully creative salads and sandwiches, as well as delicious flatbreads. Take a seat outside by the waterfront and watch the boats come and go as you talk business. Q. Local independent that deserves to stay in business? A. Rhythm & Vine is close to downtown Fort Lauderdale and has great music and a fantastic ambiance. It gets pretty crowded though, and there’s often a line to get in during peak hours. Q. Where to impress on a date? A. I’d have to say Point Royal. Start with some fun cocktails at the bar, move on to the raw bar for some amazingly fresh seafood – we have west and east coast oysters, little-neck clams, Key West shrimp cocktail, Alaskan king crab, Maine lobster, Florida stone-crab claws – then go on to enjoy dinner in the gorgeous, Florida-inspired space. It feels local but at the same time transports you somewhere else. A. The pool area at The Diplomat Beach Resort is great for families. 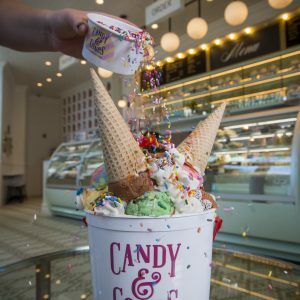 Parents can have a few cocktails while the kids enjoy the pool and ice creams from Candy & Cones. A. I’ve always wanted to go to Little Palm Island in the Florida Keys. The food is meant to be sensational, as is the setting. Hopefully I’ll make it there soon (after hurricane repair). 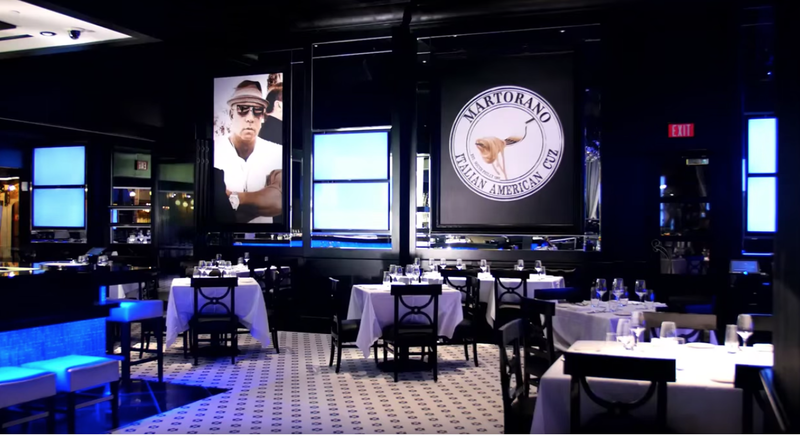 Otherwise I just love going to Cafe Martorano’s, and highly recommend the veal chop. A. It’s not edible, but the best foodie souvenir to take home is a ‘Yo Cuz!’ hat from my favorite Italian joint and Fort Lauderdale institution, Café Martorano. People go for the fun ambiance, but I go for the well-executed food. And yes, I have one of those hats. A. 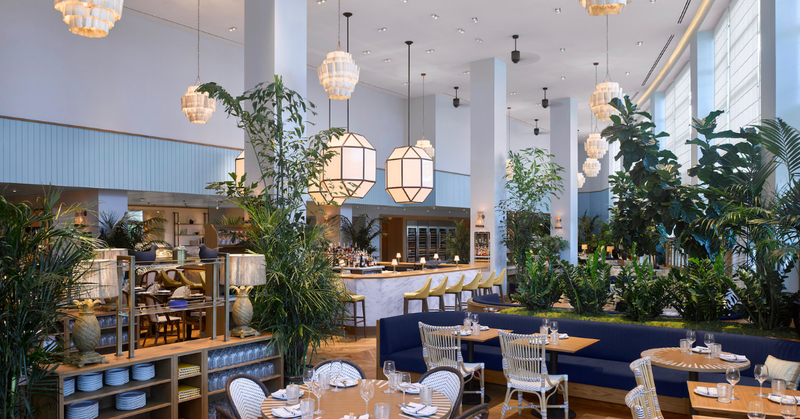 Upscale YOLO is the perfect spot for cocktails and bar snacks. I always order an ice-cold gin martini. YOLO: You Only Live Once. This article first appeared in a British Airways Summer 2017 edition of The Club magazine. BA kindly shares its articles with responsible bloggers.